A good day to build our density around some advanced gymnastics movements. 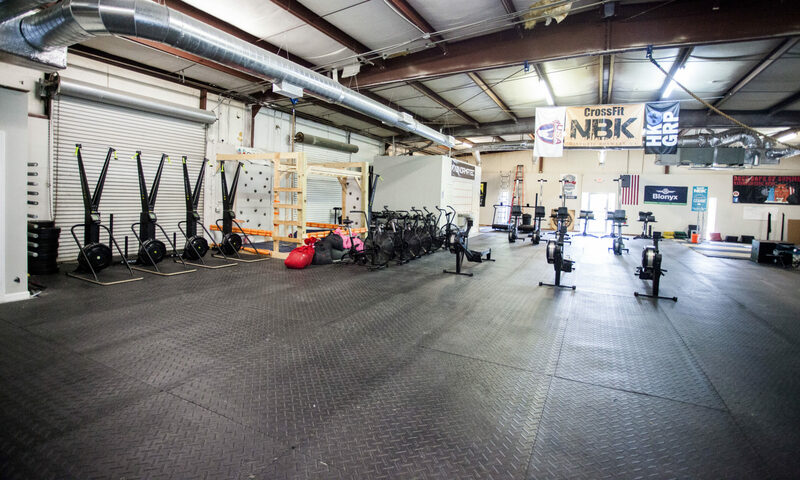 If you have bar muscle-ups, take the time to tie singles into doubles here. If you are proficient, consider the peg board! Kettlebells are heavy and short, the ski can be a pretty swift 95% effort sprint. (Guys think :30 ladies, maybe :50 on the SKI). This one will be fun and be nice spicy piece for our Tuesday. If gymnastics are challenging you, Saturday we are hosting an excellent gymnastics clinic with PowerMonkey. Slots are still open, so if you have the time – register today! Coach Jimmy has trained over a 100 hours with this team, and you’ll recognize some of the progressions and methods Saturday. WINNER of our Coach Contest will be revealed next week. Abbey is our WINNER of this week’s Class Reservation Competition and has earned 1 free bag of ProCarb. Keep up the great work! Classic high intensity. Attack every movement, some you may excel at and others we are building upon. Max out each movement for reps. The design of the programming allows for you to recover enough to go again. Given there is no transition time – RUN to your station. WINNER of this week’s Class Reservation Competition will be revealed Monday morning. Keep up the great work! If you’ve got a 20-lb. vest, wear it. Go for Hilda in this HERO WOD. After having survived the 100s, everyone of us knows how long that 100 calorie should take. As you move through this effort focus on giving it your all for this soldier. Thrusters can be done quickly and short sets – move swiftly and get off that bar! Pull-ups should be scaled to an appropriate progression, and the wall balls approached aggressively. Final row will be at a slower pace but finish out strong. WINNER of this week’s Class Reservation Competition will be revealed. Keep up the great work! Complete with a partner – split reps evenly. One partner works at a time. This is an all out sprint. Equal work to rest ratio with your partner allows you to dance with the devil. Tuesday and Wednesday’s program required a careful balance along our aerobic threshold. That barrier is gone. A top 1k time solo is about 3:30 for men, and around 4 min for ladies, switch fast .. work together and go get it! The rest is designed for full recovery – use it. Play with the dampers prior to the WOD and find the setting that works best for you – bigger damper # = harder pulls for more results and less strokes … lower damper # = more strokes but lighter pulls … its a personal preference, but many will float between 7 and 10.